Did you miss church this past Sunday? We've got you covered. 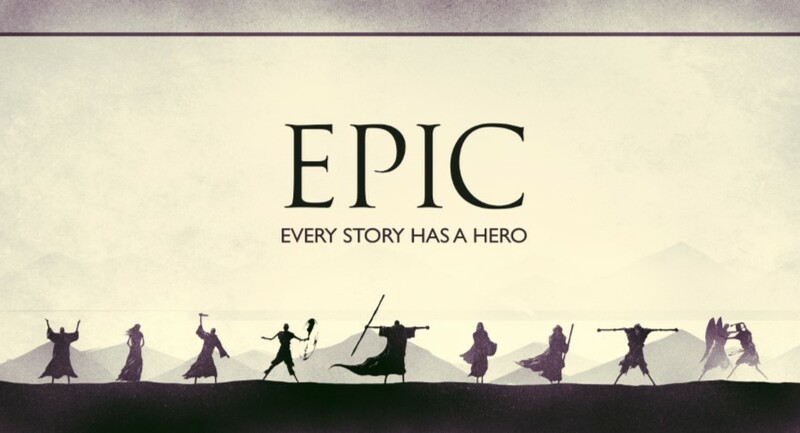 The links below will let you listen to messages at Country Christian Church. .
EPIC - EVERY STORY HAS A HERO - CONT. 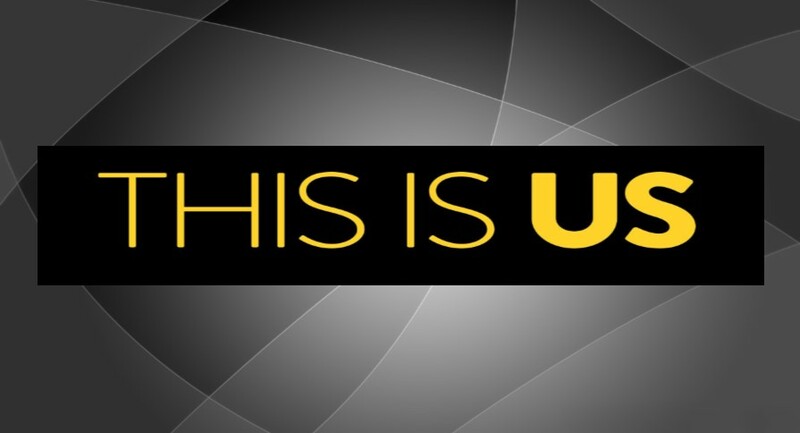 THIS IS US - Tag...You're it! THIS IS US - We are God's Friend! On Friday, the disciples were hiding behind closed doors... fearing for their lives. A few days later, they faced the very ones who had put Jesus to death... with bold confidence. What happened? The resurrection. 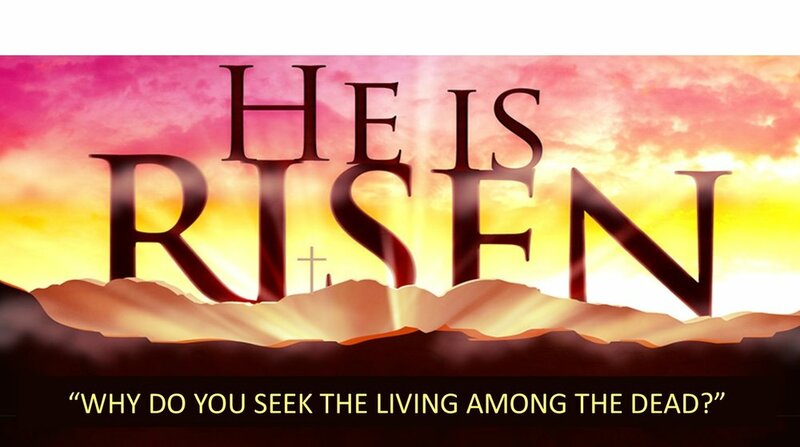 The book of ACTS is the story of God after the resurrection. It changes everything... then and now. What's amazing is God offers us the same power of new life. 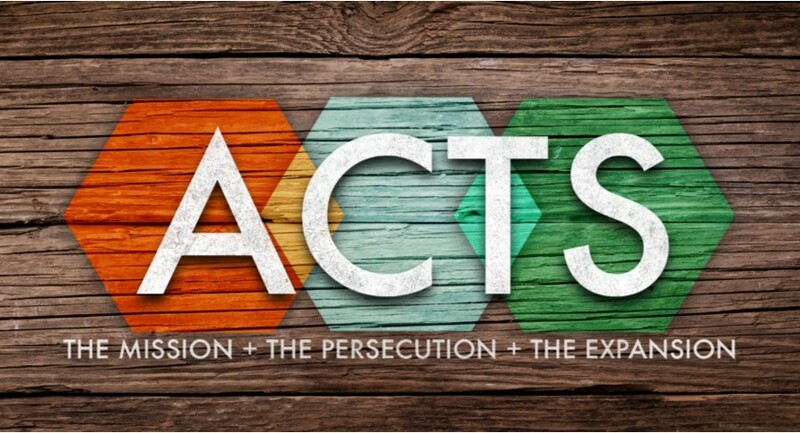 ACTS - Transforming the world through the local church - CELEBRATION! THE CROSS - ITS PERSON...Why Jesus? Life throws many different situations our way...some good...some not so good. We can let the circumstances of life dictate who we become - or through faith we can rise above the circumstances. This series looks at the life of David to discover the keys to staying real throughout the many faces (emotions) of life. BITMOJI - LIFE IS...A CHOICE! BITMOJI - LIFE IS...A STRUGGLE! BITMOJI - LIFE IS...BETTER WITH FRIENDS! BITMOJI - LIFE IS...AN ADVENTURE WITH GOD! "If you have seen me...you have seen the Father." That's what Jesus told His followers. His life made the Invisible God...Visible to man. 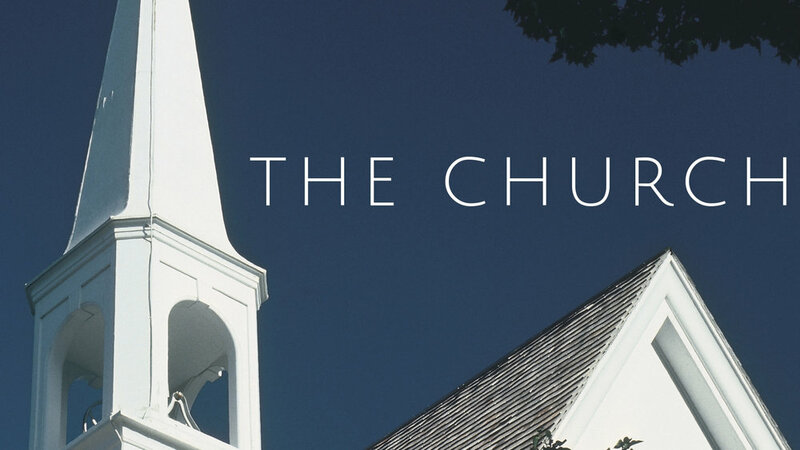 Before leaving this earth, He gave this responsibility to His followers - the church. 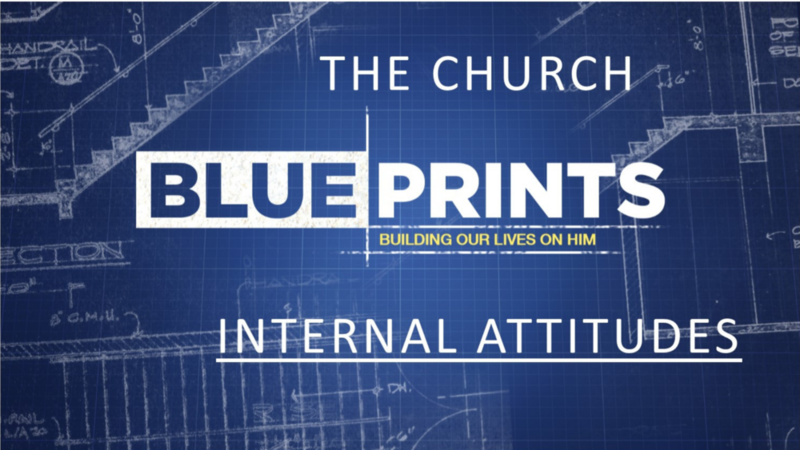 Join us as we discover the keys to making God real. These truths can change your life...and the lives of those around you. MAKING THE INVISIBLE VISIBLE...through Conflicts! MAKING THE INVISIBLE VISIBLE...through Weakness! MAKING THE INVISIBLE VISIBLE...By Winning the Daily Battles! MAKING THE INVISIBLE VISIBLE...Through Generosity! MAKING THE INVISIBLE VISIBLE...By Speaking the Truth...in Love! MAKING THE INVISIBLE VISIBLE...Whatever It Takes! MAKING THE INVISIBLE VISIBLE...An Attractive Life! Title: GOD'S PLAN - It's All Good! Studies show that 90% of people pray...indicating the vast majority of people talk to God. What does your prayer life look like? Don't know what to say or how to really pray in a way that changes things? DANGEROUS PRAYERS will look at three key components to life-changing prayer. We live in a society that is quickly becoming anti-Christian. Our faith is being attacked on all sides. Our education system, the media and our government are attempting to remove God. It can leave us with many questions. If evolution is true, where does God fit in? What about all the scientific evidence that contradicts the bible? If God is so loving, why is there so much evil in the world? Contrary to popular opinion and the so-called "experts," evidence and truth are on our side. ANSWERING THE SKEPTIC will help answer those questions giving us the confidence to stand strong in our faith. Title: ANSWERING THE SKEPTIC - Why Does God Allow Suffering? 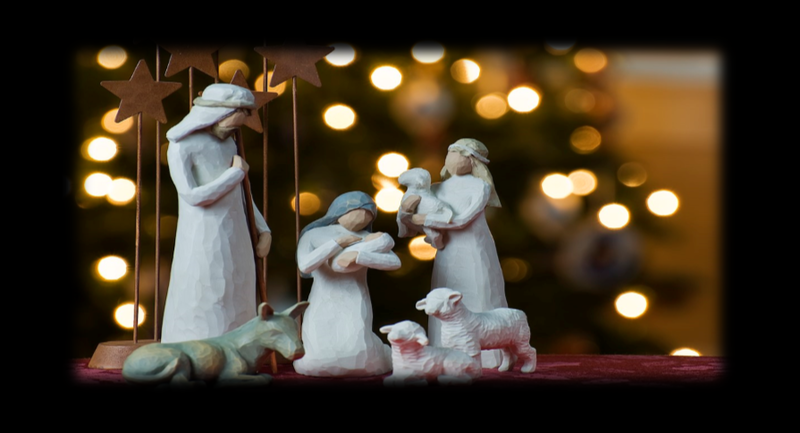 Title: ANSWERING THE SKEPTIC - Who was Jesus Really? Title: ANSWERING THE SKEPTIC - The Bible is Reliable! 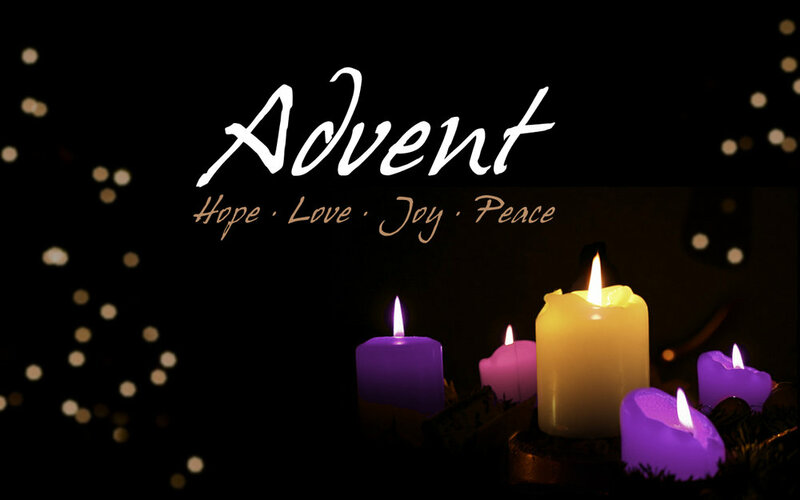 A NEW BEGINNING is what Jesus offers us. 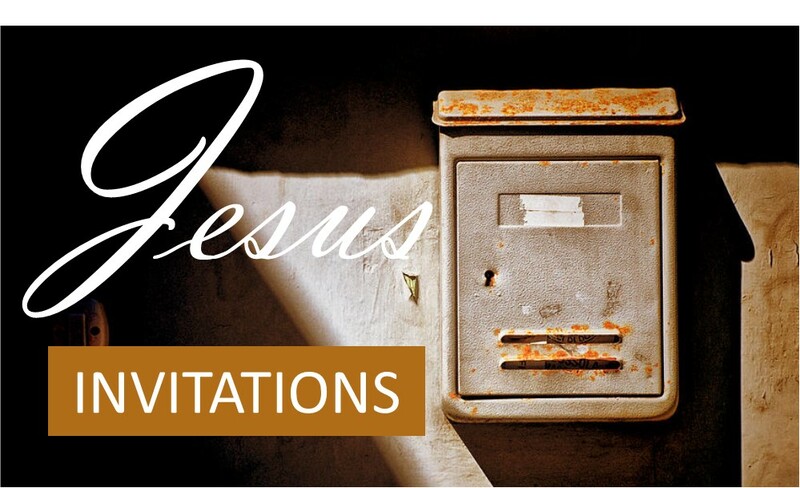 We will look at Jesus' journey to the cross and how it impacts our lives. God offers plenty of hope and power to us...and the offer comes through His Son, Jesus. Join us as we discover the life-changing power of Jesus. Take the journey with us through Easter and discover how you can have A NEW BEGINNING! Title: Be Prepared for What? The hope of our country is not in a political system, or even the next president. Our hope, individually and as a nation, lies in our faith in Jesus – faith that stands strong and lives according to the truth of God's standard regardless of society around us. God is calling out to our nation - and to you and me - RETURN TO ME! Title: RETURN TO ME - Return My Love! Life can be difficult... for all of us... and some seem to struggle more than others. Still.. there are those who appear to have a better understanding of how our existence is supposed to work. What's their secret? They have learned some vital truths that many never do. In LIFE 101, we will look at crucial lessons that God desires each of us to learn; answers that will unlock the secret to living life as God intended. Title: LIFE 101 - Choose Life! Title: LIFE 101 - God's Silence Does Not Equal God's Absence! Title: LIFE 101 - God Keeps His Promises! Title: LIFE 101 - Sin Destroys But God Saves! Title: LIFE 101 - Our Choice Becomes Our Master! Title: TALK IS CHEAP - Words That Change Lives! Title: TALK IS CHEAP - Waiting! Title: TALK IS CHEAP - Greedy or Generous? Title: TALK IS CHEAP - Is God Working For You or Against You? Title: TALK IS CHEAP - Igniting a Passion For God! Title: TALK IS CHEAP - Living It Out! Title: VBS Sunday - Submerged! Title: TALK IS CHEAP - How Are You Using the Power of Words? Title: TALK IS CHEAP - Do You Have Faith? Title: TALK IS CHEAP - Seeing Others as God Sees Them! Title: TALK IS CHEAP - Accepting the Truth About Ourselves! Title: But God...Can't You Get Someone Else? Title: But God...You Can't Be Serious? Title: But God...I Can't See You! Life can get pretty messy at times - not just for some, but for all of us. There are messy people all around us and even within us. So what happens when messy people seek help from God and His church? A MESSY CHURCH. That's why the apostle Paul wrote his first letter to the church in Corinth. 1 Corinthians is God's message to a church that is filled with people who want to experience God's power, but are struggling with life-long, deeply instilled thought and behavior patterns. This series will give hope to those who feel lost and confused as to how to overcome the messiness of life. Title: The Heart of Love - What's Spilling Out of You? Title: The Key to Staying in Love is to Make Love...a verb!